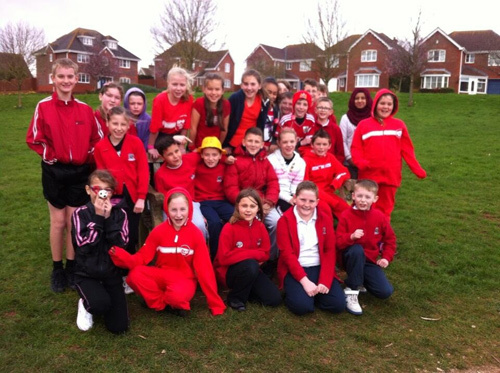 SEVERAL schools in the Downend area pulled out all the stops for Sport Relief. 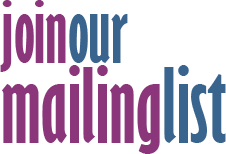 Among them were Downend School, where house sport captains organised volleyball and football competitions, Blackhorse Primary and Barley Close Primary. 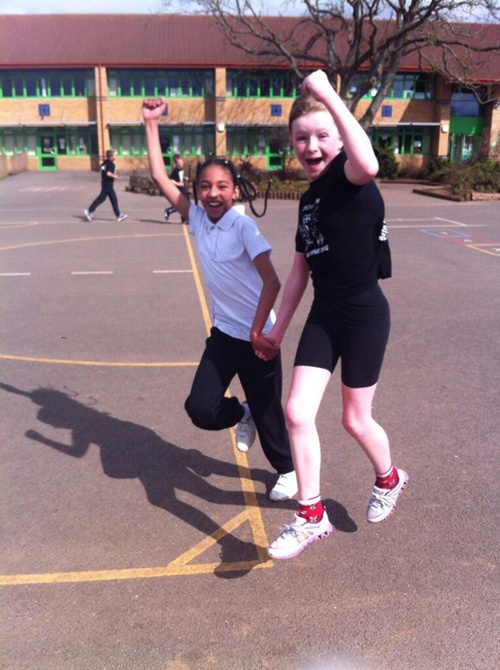 Blackhorse pupils took part in a wide range of activities, with each class selecting their own sporting challenghe. These ranged from endurance runs, scotting and cycling to mass Macarena dancing and a forward roll challenge which saw 2200 somersaults in 20 minutes. 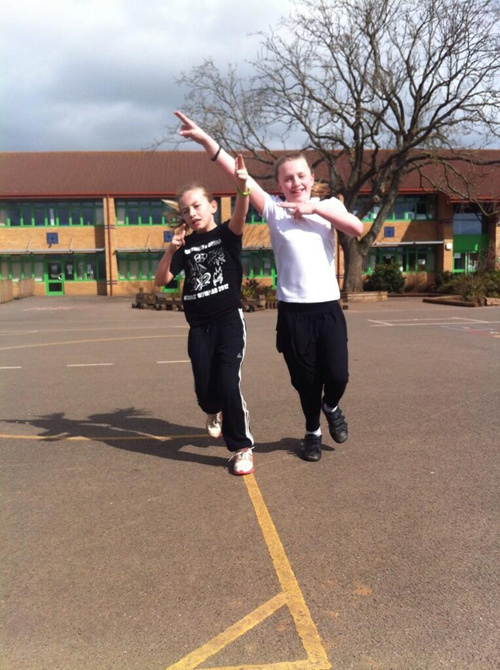 The money will be shared between Sport Relief and Hosanna Primary School in Uganda. Barley Close also staged a host of events, including a six-hour endurance football match.